Moen is the most famous in Canada. There are unique design and colors, and these design is never found in the Japanese product. 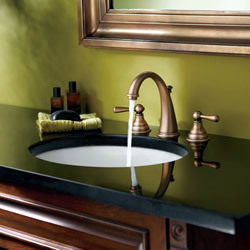 The balance of the originality and the price is wonderful in Faucets for vanity, bathroom and kitchen etc. 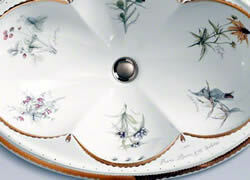 The colors are abundant variations such as nickel, wrought iron, gold, chrome and the combinations. Most of faucet uses ceramic cartridge valves which have life time warranty. This bowl is artist edition of Kohler and the tableware used for queen Catherine's dinner in the 18th century is an origin of this design. Prairie Flowers take you to a garden of Denmark at that age. Lighting fixtures in this manufacturer are very excellent on design. The decolative metal and crystals on the lighting fixture make light and shadow in the room. The soft light makes you tenderheartedly. 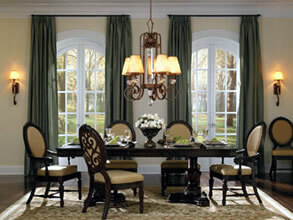 The variations of lighting fixtures are not only antique design. They have done over much kind of design which is a simple and sophisticated design etc. that an architectural designer likes. Of course, Japanese bulbs can be installed. See how this Jet bathtub shown the beautiful figure as The Birth of Venus by Sandro Botticelli. Jet airs get out from six position (standard modifications) wrap your body gently. For optional, add 44 micro-jets, it is also possible to improve the effect of the massage. The height of the bathtub can be raised from the floor by putting up the Acrylic skirt. If you want a gas cook top, how about AEG's in Germany. And you can choose GE's free standing electric range, 24 inch wide dish washer, side by side refrigerator in Canada. GE Profile convection ranges use the European or "true" convection system that has a dedicated third dual loop heating element surrounding the convection fan, which provides even heating, even browning and superior baking, though Japanese electric ranges use IH system which causes electromagnetic waves. But the main attraction of imported appliances is design. Moreover, if you use Frigidaire's washer & dryer, it could be almost forgotten that you are in Japan. In addition, the boltage and frequency in Nagoya area is almost similar in Canada. Built-in clock may be shifted somewhat but you can use it by adjustment. If you want North American design and durability, they are recommended. However, installation guide and user's manual are written in English. So, you must look into a builder who is familiar with imported appliances. If you prefer, I can install these devices at your home building. However, imported appliances are not covered by warranty in Canada. In addition, there is no repair service in Japan. 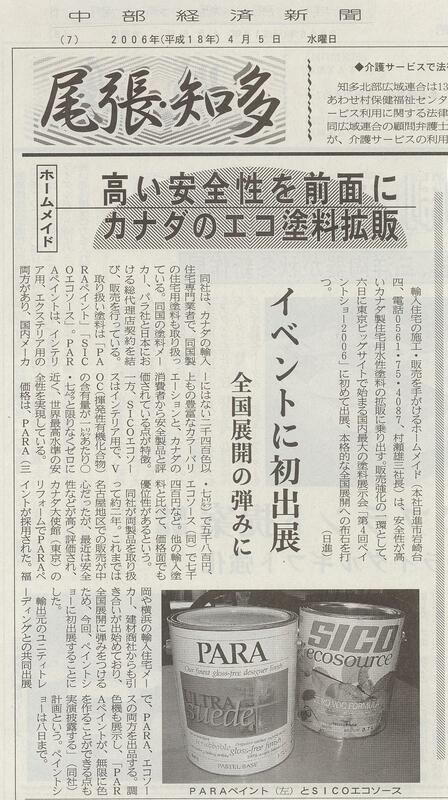 Although they are said that durable than domestic products, "If it breaks, let's import again". If there is no generosity about it, please choose domestic ones. Even considering such care, when you still like the design in North America, they are recommended. We use bricks made by Hanson and Shaw Brick in Canada. 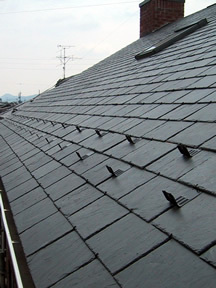 The bricks have designed for wall cladding, and it is easy to install with an earthquake-proof hardware. The brick work around the half circle window is exactly craftsmanship. Brick cladding doesn’t peel off and drop out like brick tile (sliced Brick), so it is safe and the brick wall boasts 100year or more durability like red brick cladding of the Tokyo JR station. 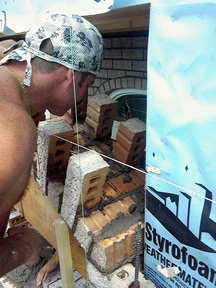 The bricks piled up tightly around the door and window, it is proof of an advanced technique. Drywall is wall of Western style. It doesn’t emanate harmful chemical as vinyl wall paper. Ideally suited for High airtight houses, hospitals, schools, shops or where high safety is requested. 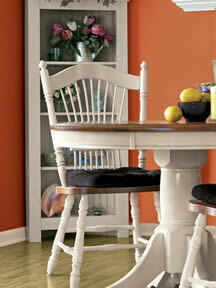 PARA PAINTS made in Canada which used for finishing has various beautiful colors. The produce of light and the shadow by the indirect lighting set off the interior. 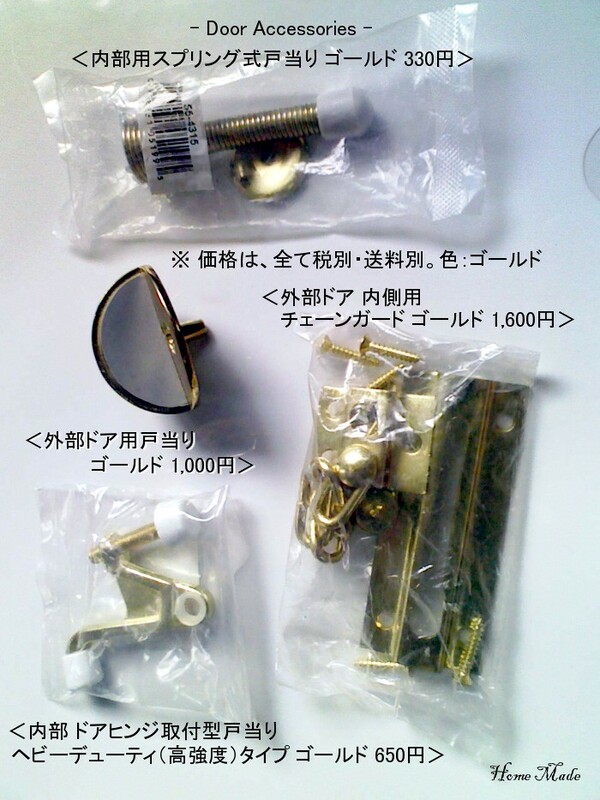 If you need drywall materials for installation, please check the accessories catalog【PDF】. ・Excluding the price of painting materials. Transportation and the lodging expense are needed for the long way. Make an original plan according to the room arrangement and equipment. 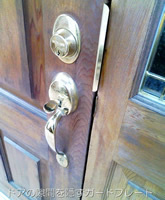 Much kind of door materials are available, such as a traditional solid wood, smart and colorful lamination, and more. It will improve the originality of the design when built in the Canadian appliances, such as cooking range, the dish washer, a double sink, and a faucet with soap dispenser in the cabinet. 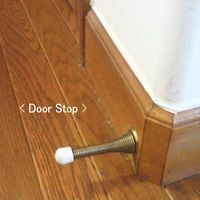 Of course, the material of door, the design, and the doorknob of the cabinet door can be freely chosen. Prices are also more reasonable than the orders of domestic. Price excluding tax: Depend on the plan; please ask us about the detail. In other builder only use printed MDF and grain as an interior material. The salesman also says, "Because the solid wood would be curves, you should stop it". 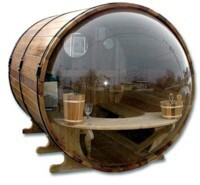 However, the solid wood is the highest class option. So, Ｉ feel strange to the salesman's word. 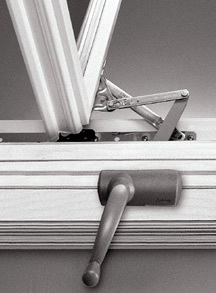 Therefore, we use the solid wood material that has safety and durability. The thickness of this pine stair's tread is as much as 42mm. 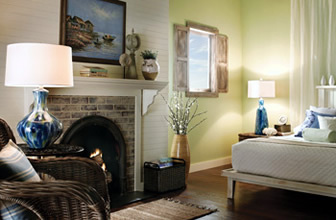 Warmth and the softness of the solid wood are special. The kind of the tree and the design are abundant. Do you want to wrap the interior that made of such a best material? If the exterior and interior such as outside wall, roof, and drywall are made of natural materials, want to use a natural material for invisible place, too. We use natural materials; wood structure and the insulation material such as cellulose and a natural wool. 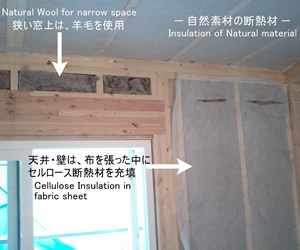 This is neither inner nor outer insulation, it is center insulation that the most rational insulation. Cellulose is the fiber of tree same as the wood structure and compatibility is the best for structure wood. 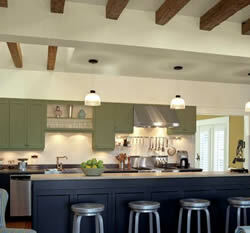 Wool has used for the ceiling and the roof because it is light and easy to handle. Therefore, the house with these natural materials is alive and breathing. Shown here built right into a wall and free-standing in a room. 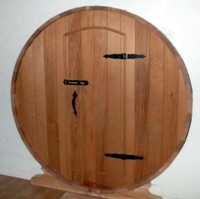 The model manufactured by Barrel Enterprises in Canada is in a 6 foot diameter barrel 84" long. This unit will hold 330 bottles and will be made of Knotty Western Red Cedar. Optionally you can add a cooling system for constant temperature and humidity. 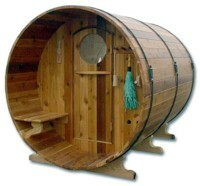 The model also manufactured by Barrel Enterprises in Canada is in a 6 foot diameter barrel 96" long. The 4' overhang can be entirely enclosed to create a 4' sitting / cooling down area protected from the weather. If you are concerned about people looking into the bubble at you, try a new "smoked bubble". It allows you to see out (just like the clear bubble), however it is very difficult to see in. Western Red Cedar will make you relax the mind and body by good smell of wood. 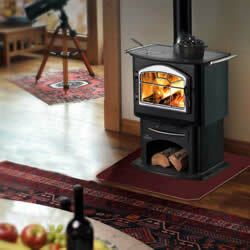 We offer an electric heater with built in controls. The imported windows and faucet are very durable, but maintenance will be required in future. We can provide you with a replacement parts, even if it was imported by the other builders. For the replacement, ask "Contact us". 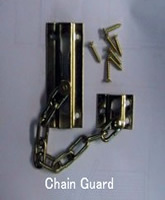 The imported accessories are fit for the western style house. 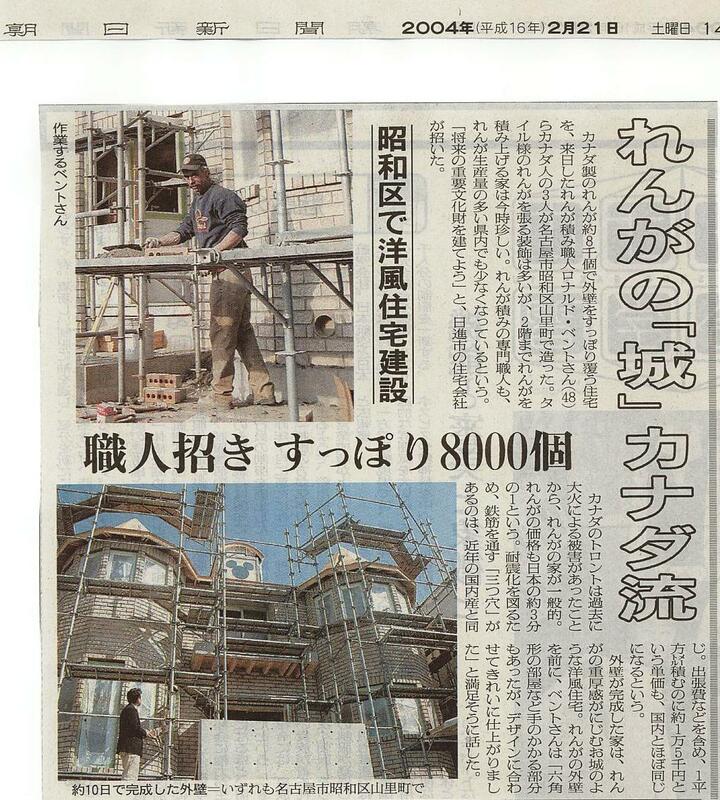 The design is usually different from Japanese. We, Home Made install them as you request. We always import accessories from North America or Europe. The followings are the details. For the commodity, ask "Contact us". Obtaining is possible other commodities, too. For the house plan, ask "Building consultation". The price might be change without previous notice by the change of the exchange rate etc. In case of it has damaged during transportation, we'll replace it again, so, please acknowledge that delaying the period of delivery.